My husband actually directed me to this awesome tool. I have always loved python’s interactive notebooks and wished more languages had their own version. It was so easy to run demos and workshops in a browser and really helped the learning process. Well now there is an interactive workflow for C++ from Jupyter! 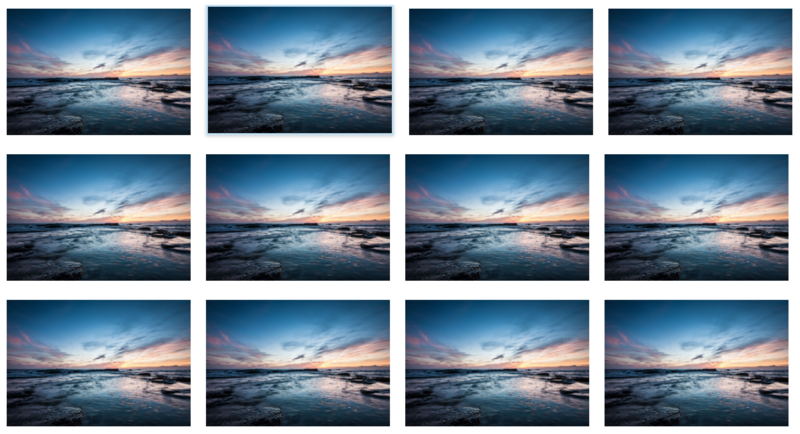 So I had a grid of images I displayed with an Angular ng-repeat, where the number of images was in the hundreds. This was just killing performance and overloading the DOM. I was getting super frustrated with the choppy scrolling and overall slow loading. It occurred to me to use a virtual repeater, however, they either support vertical or horizontally stacked elements, not a grid. In order to get this to work, I need to structure my elements in a 2D array. That way I could still use the repeater on spitting out rows of image arrays and gain a performance boost through that. The first thing I did, was make sure I knew the width of the total space for the grid and width of each element. I want to make sure I fill the space, so I did the math to know how many elements will fill the total space and that will be my column count. I recommend to setup some listeners on the grid width to catch changes from the user changing the window size, I won’t be showing that part in this example. 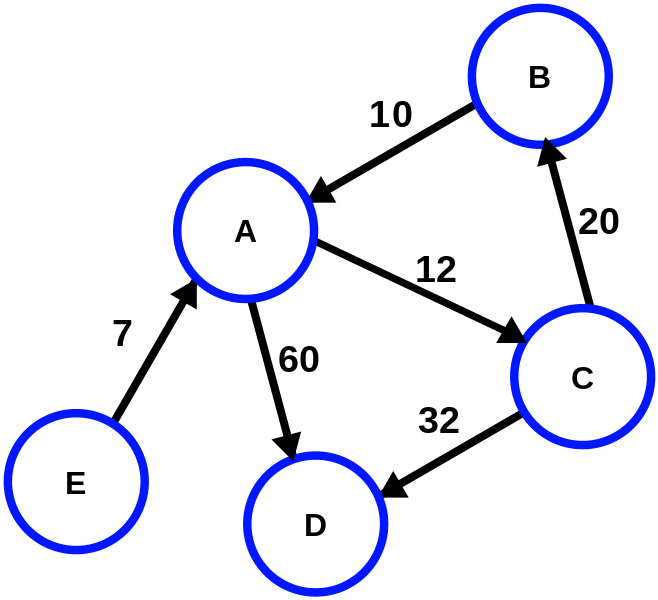 The snippet below shows the creation of my 2D array that will be fed to the repeater. Once I have my 2D array, I bound it to me scope and used it in my template. 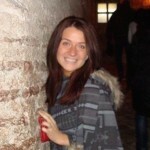 I chose to use vs-repeat because it was very quick and easy to implement. That was it, the end result was awesome, vs-repeat handled just showing what was necessary for the user experience and loading the remainder DOM elements as the user scrolled through the grid. I’ve been working with SCSS lately and just wanted to drop this awesome gist here for reference. 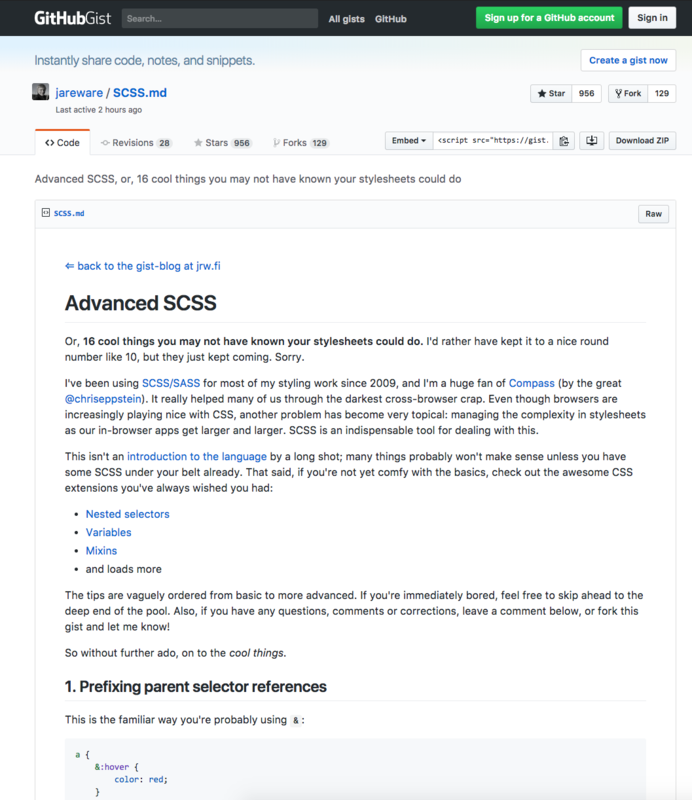 Anyone interested in some really cool things you can do with SCSS, check it out! Similar to yesterday’s post, I started a basic AngularJS startup environment, something I can just grab and program with whenever I want to start a new angular app. It’s just a pain re-setting up the environment each time. Below is my code solution. This really cool github project, called deep-photo-style-transfer, was shared with me awhile back. It basically takes two images and merges them together very cleanly. 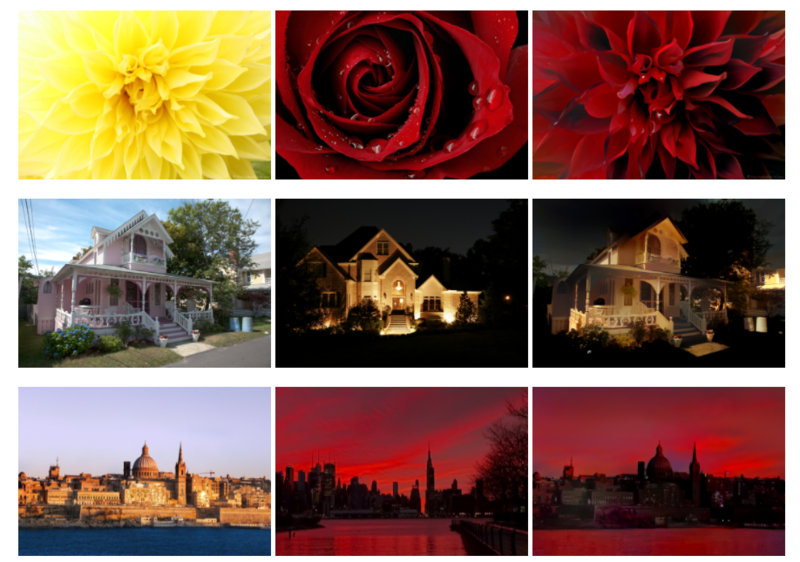 Their code takes an approach to photographic style transfer that can take on a large variety of image content while preserving the reference style. Their research can be viewed here. Here are some pictures below of what it can do!